On a lazy Sunday afternoon, when everyone seems to be sleeping almost until noon, rather than making breakfast and lunch, easy brunch recipes seem to be the best bet. If you are planning to have a brunch this Sunday, check out some easy Indian brunch recipes that can make up your menu. Fish Frikadeller is a delectable Danish fish recipe, popular around the world. Learn how to make/prepare Fish Frikadeller by following this easy recipe. Pizza Casserole combines pizza topping with egg noodles, making it a great family treat. Learn how to make/prepare Pizza Casserole by following this easy recipe. 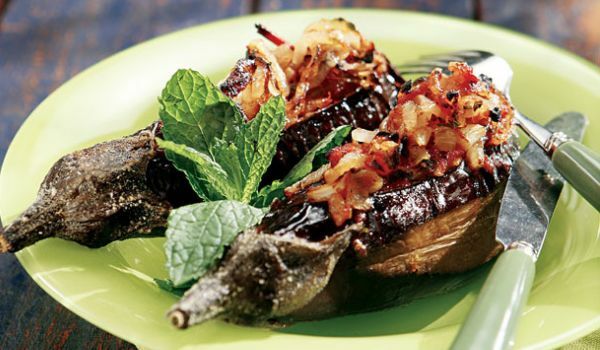 Imam Baildi is a delicious recipe prepared traditionally. Learn how to make/prepare Imam Baildi by following this easy recipe. 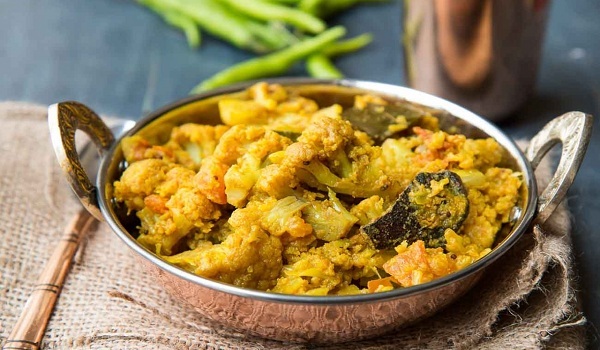 Green Moong Pirattal is a spicy dish that forms a part of the Chettinad cuisine. Learn how to make/prepare Green Moong Pirattal by following this easy recipe. The Blueberry Coffee Cake is sinfully delicious and keeps you craving for more. Learn how to make/prepare Blueberry Coffee Cake by following this easy recipe. Draniki is a classic Russian pancake. Learn how to make/prepare Draniki by following this easy recipe. 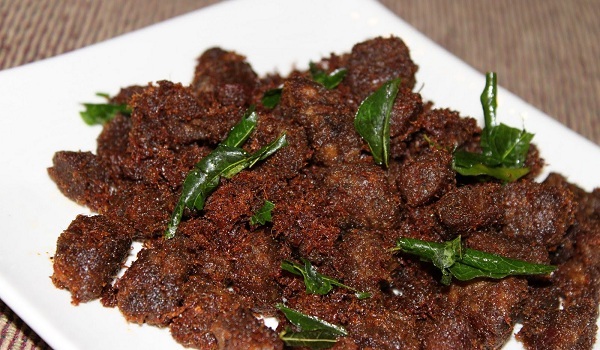 Beef Fry is a very popular recipe. Learn how to make/prepare Beef Fry by following this easy recipe. 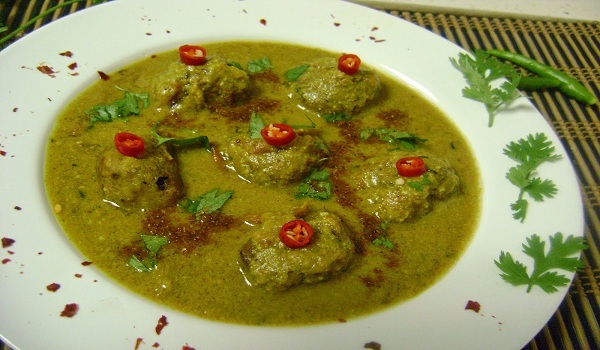 Green Cashewnut Koftas is a delicious recipe, which can be served as side dish as well. Learn how to make/prepare Green Cashewnut Koftas by following this easy recipe. Eggplant Lasagna is a very popular recipe. 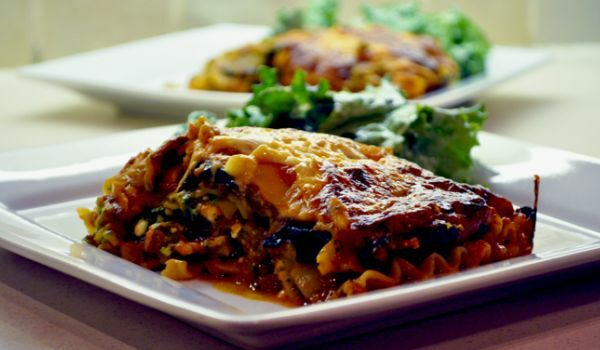 Learn how to make/prepare Eggplant Lasagna by following this easy recipe. Crunchy and Sweet Mongolian Beef is a quick to prepare recipe, perfect for brunch. Learn how to make/prepare Crunchy & Sweet Mongolian Beef by following this easy recipe. Blueberry Maple Breakfast Bake is a delicious breakfast recipe. 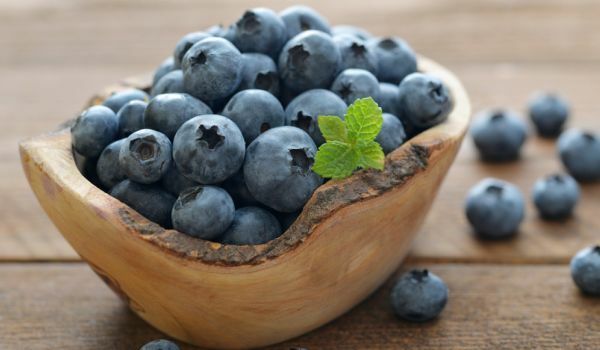 Learn how to make/prepare Blueberry Maple Breakfast Bake by following this easy recipe. Hamburger Pie is an appetizing recipe, which is more of a pie than a burger. Learn how to make/prepare Hamburger Pie by following this easy recipe. Maple Smoked Salmon is a easy sweet and sour salmon recipe that is ready in minutes. Learn how to make/prepare Maple Smoked Salmon by following this easy recipe. Danish Puff Pastry is a tasty recipe. Learn how to make/prepare Danish Puff Pastry by following this easy recipe. Grilled Curry Rice is tasty Thai brunch recipe. 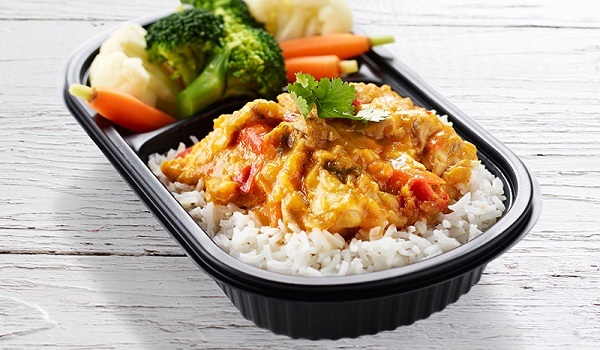 Learn how to make/prepare Grilled Curry Rice by following this easy recipe. Creamy Chicken Enchiladas is a very popular recipe. 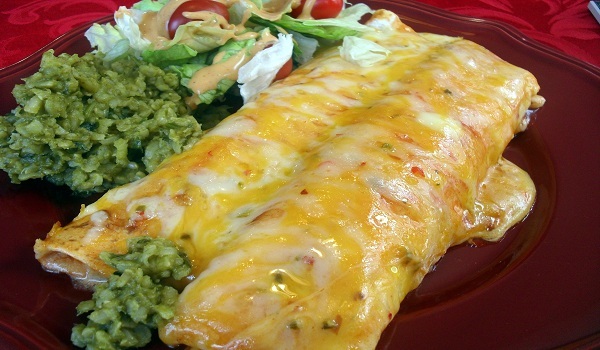 Learn how to make/prepare Creamy Chicken Enchiladas by following this easy recipe. Mysore Masala Dosa is a very popular recipe. 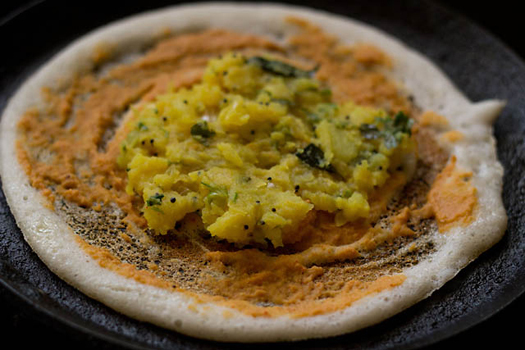 Learn how to make/prepare Mysore Masala Dosa by following this easy recipe. Chinese Chive Flowers with Shrimp is a delicious Thai recipe. Learn how to make/prepare Chinese Chive Flowers with Shrimp by following this easy recipe. Pastitsio is a very popular recipe. Learn how to make/prepare Pastitsio by following this easy recipe. Cheesy Turkey Meatloaf is as easy to prepare as much tasty it is to the palate. Learn how to make/prepare Cheesy Turkey Meatloaf by following this easy recipe. Ham Sandwich is a sumptuous Cuban delicacy. Learn how to make/prepare Ham Sandwich by following this easy recipe. 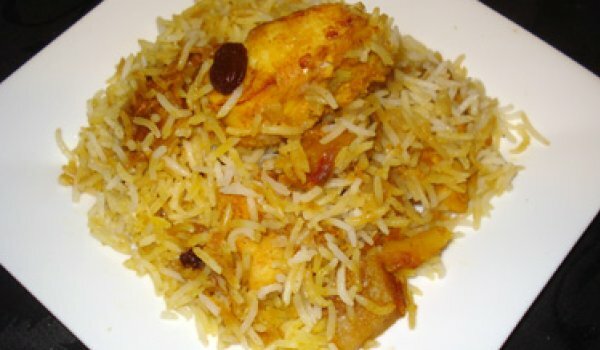 Maachi Pulao or Fish Pilaf is a very popular recipe. Learn how to make/prepare Maachi Pulao or Fish Pilaf by following this easy recipe. Vegetable Quinoa is a very popular recipe. Learn how to make/prepare Vegetable Quinoa by following this easy recipe. Shirin Polo is a complete brunch having great taste. 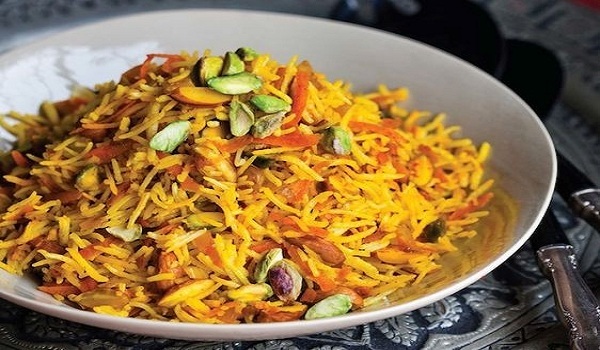 Learn how to make/prepare Shirin Polo by following this easy recipe. Roast Beef Pizza is a very popular recipe. Learn how to make/prepare Roast Beef Pizza by following this easy recipe.